SEDONA RESORTS In Sedona Arizona Resorts Range From World Class to Budget Finds. Sedona Resorts offer romance, family fun, or quiet retreats. 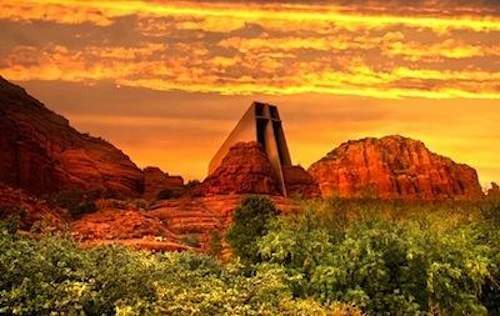 Sedona resort and spa venues? Best in the world! 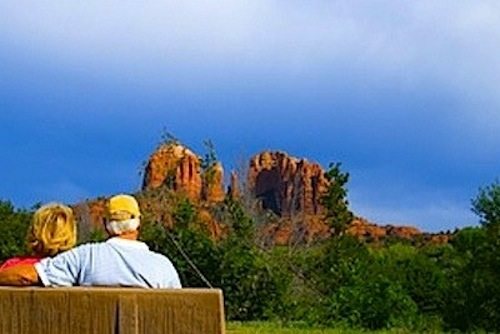 Sedona AZ resorts lovers share tips, info and top picks. There are many resorts in Sedona Arizona, but these are the real stand outs. Find Your Kind of "Divine." Skip The Overview And Jump To Top Picks List? Click here. In Sedona Arizona, resorts are significant. My dictionary defines Sedona as "a resort city." As you peruse our Top Picks & Reviews you'll see why. There are a lot of them. And not just plain old generic resorts. Resorts with real character. Each one, unique in its own way. This page aims to show you how and where to find the kind of place that's just right for you. What's Your Idea of Sedona Resorts Heaven? Luxury and Budget Resorts In Sedona Arizona. Top Sedona Resort and Spa Choices. 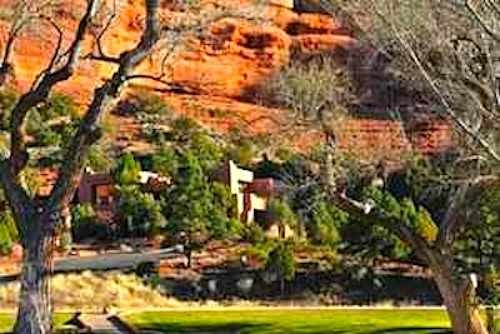 What's so special about Sedona Arizona Resorts? 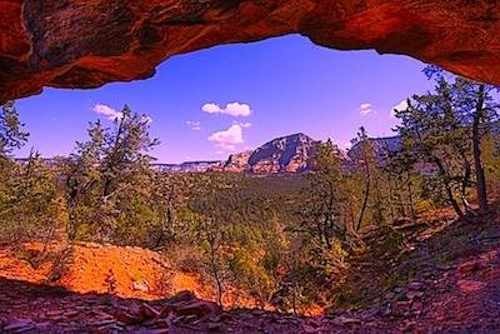 Sedona Arizona is famous for its good looks, and these photos give you just a glimpse at the kind of scenery you can expect to enjoy when you visit Sedona AZ. Click on them if you'd like to see them larger. On the Picks List, you'll find our tips for what you can see right outside your resort bedroom window. Top Sedona Resort and Spa Choices. Luxury and Budget Resorts In Sedona Arizona. to find the BEST of what you're looking for. On 70 secluded acres, nestled into 1500 vertical feet of red rock in Boynton Canyon, Enchantment Resort is easily one of our top 3 ALL Sedona lodging picks. Enchantment Sedona is globally celebrated for its extraordinary beauty and warm, luxurious homestyle resort offerings. Affirmed with the recent recognition from Travel & Leisure magazine's World's Best awards. Mii Amo Spa (undoubtably, one of the finest in Arizona). Yavapai restaurant, which has been AAA 4 Diamond rated. Plus, the best tennis in Sedona (maybe in all AZ). And a variety of rustically elegant accommodations from which to choose. Click here for the full review, including very unique Enchantment Resort characteristics and offerings. What happens when France makes a home away from home in the most scenic place in America? You get a fine combination of many worlds for your stay. L'Auberge is a delightful Sedona Lodging gem. By Conde Nast standards, LAuberge de Sedona is "one of the best places to stay in the world." AAA rates it with 4 Diamonds. And it is certainly one of our favorite Sedona resorts choices. What's so world class about LAuberge de Sedona. Divine Food & Wine, Serenite Spa, The Cabins, The Amenities… Click here for the full review. At Hilton Sedona, you'll find stunning Red Rock formations and the 4 star rated 18 hole course of adjacent Sedona Golf Resort. This property is also home to one of our Top Sedona Spas Picks. If you already know and trust Hiltons, you are in for an extra treat. Here's everything you expect, plus a spa, golf, and views that are as beautiful as your wildest dreams. To see the full review along with photos, rates and directions, click here. Luxurious Sedona Resorts - Top Picks. Here's my personal favorite among Sedona bed and breakfast resorts. Absolutely one-of-a-kind. Staying here feels like… you are the honored guest of your own "ga-zillionaire" relative… who not only loves you very much, but secretly treats you like the family favorite… You will be presented with the finest of everything. Click here to see just what's so grand about Adobe Grand Villas Sedona Bed and Breakfast Resort. Red Agave Resort is a favorite Sedona Lodging pick for people (especially families) looking for a more affordable way to enjoy unique Sedona resorts accommodations with the kind of astounding views that usually go for higher premium elsewhere. If you're looking for "posh" this is not the place. But, its charms definitely make up for what it might lack in design and amenities. If you're looking for budget friendly family fun, click here to see how this is a real stand out among resorts in Sedona Arizona. Los Abrigados Resort and Spa and Los Abrigados Lodge, are "ownership" destinations. THEREFORE… If you don't mind being… um… enthusiastically encouraged to buy… then this may be your perfect way to enjoy a family resort vacation at a very affordable cost. If you're a family, and considering vacation ownership, this is highly recommended. If you're just looking for a high quality vacation for a discount price, here's one creative way to get it. If you can't stand the idea of a sales pitch, this is not for you. COST: Here's the deal. You allow Los Abrigados Sedona the opportunity to try to convince you to buy. In exchange, you'll receive a bargain, like: $99 per night for up to four people. Plus, you'll get a $100 credit to spend on gas, onsite restaurants, or their spa. If you're interested, click here to see the many fun Los Abrigados Resort offerings along with one more tip for how to save even more. And, if you are looking to own a little piece of Sedona timeshare heaven, this is definitely one of our favorites. >> Go to to the Sedona-Happy HOME page from this Sedona Resorts page.